​AC Milan kick off their Europa League campaign with a visit to Luxembourg to play F91 Dudelange. 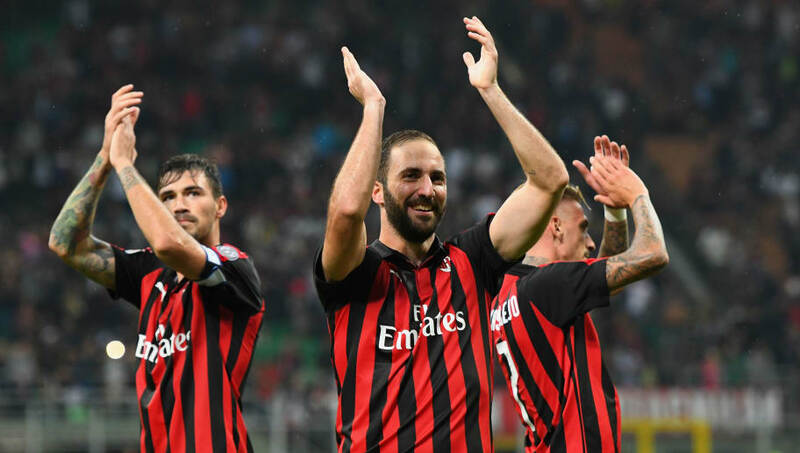 It's been four years since AC Milan were in the ​Champions League, and it will be their aim to get back into Europe's premier competition as soon as possible. With ​Serie A so competitive at the top now, winning the Europa League may be Milan's most viable path back to the Champions League.